Going travelling with your dog? We've got everything you need for a safe and mess-free journey. 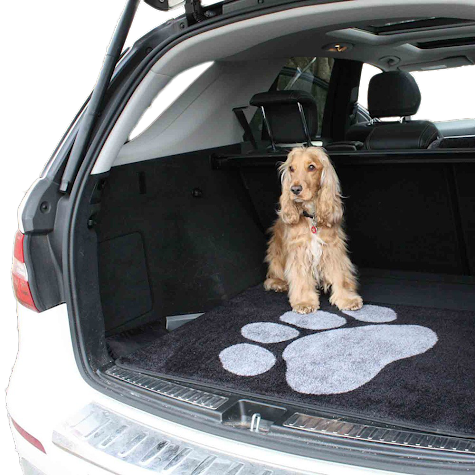 Our dog travel products include travel dog bowls, boot mats, car safety harnesses and car seat covers.